If you would now like to view or print a full application, follow the link below. 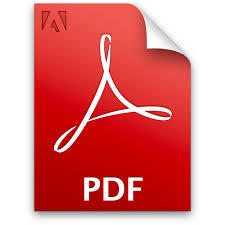 You will need the Adobe Reader to view this file. If necessary, you may download it here. Be sure to fill out all of the fields that apply to you. Any misrepresentation on application will cause application to be automatically denied. Make sure everything is filled out correctly. Once you have completed the form send us the completed form along with the items needed for proof of income. These can be your last 2 paystubs, statement of benefits, job offer letter, tax returns or bank statements showing assets available to pay rent. Then email or mail these documents to the addresses below.